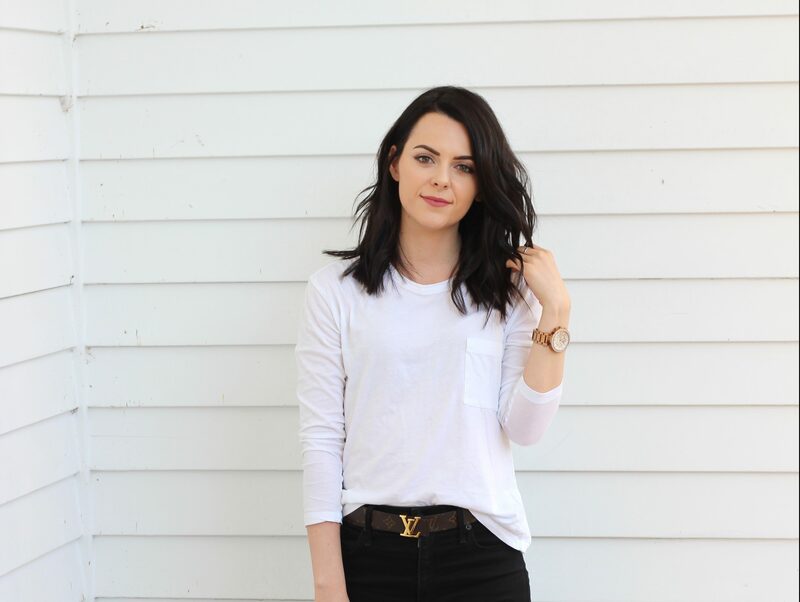 I get a lot of questions about my skincare routine so I thought I would share what I use! My skin type is dry and very sensitive so my main goal is to use products that will calm my inflamed skin and keep it hydrated. 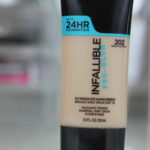 A lot of products have added dyes and irritatants that cause my skin to break out into a pimple-like rash, so I try to be cautious of what I use. 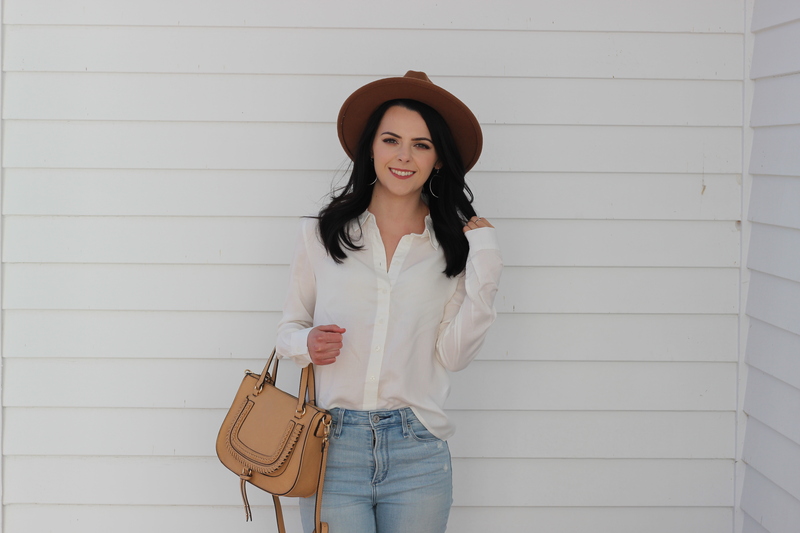 Let’s move onto the products I use! One step that has dramatically changed my skin is to remove my makeup using an oil. 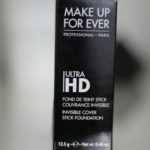 It breaks down makeup very quickly and moisturizes at the same time! I’m currently using Coconut oil but I also LOVE jojoba oil. 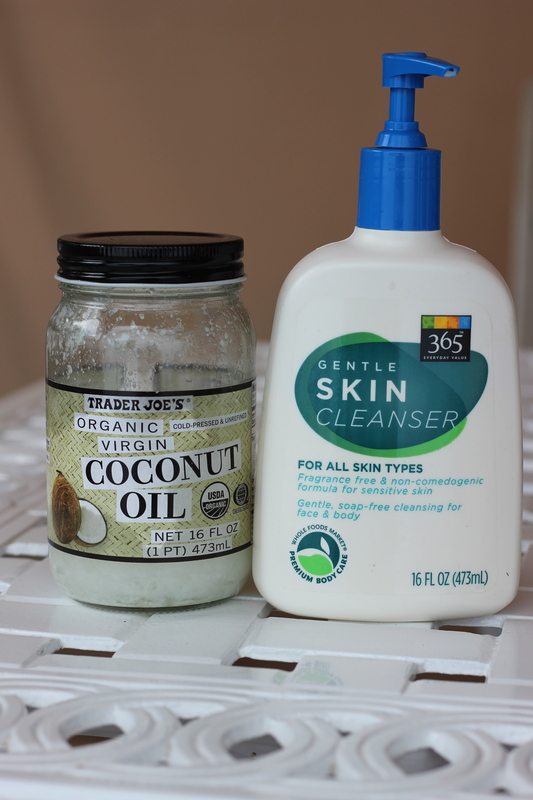 I know a lot of people with acne prone skin and oily skin are nervous to try this method but it is important to note that applying an oil to oily skin can help maintain the production of oil. They also say that the most oily skin can actually be the most dehydrated which is something to think about! 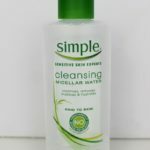 To cleanse I’ve been using this gentle cleanser from Whole Foods which is a better alternative to Cetaphil. To exfoliate my skin, I’m currently using Acure Brightening Facial Scrub. I can only exfoliate once a week, anymore and my skin will start to breakout and get irritated. The most I would recommend is twice a week. 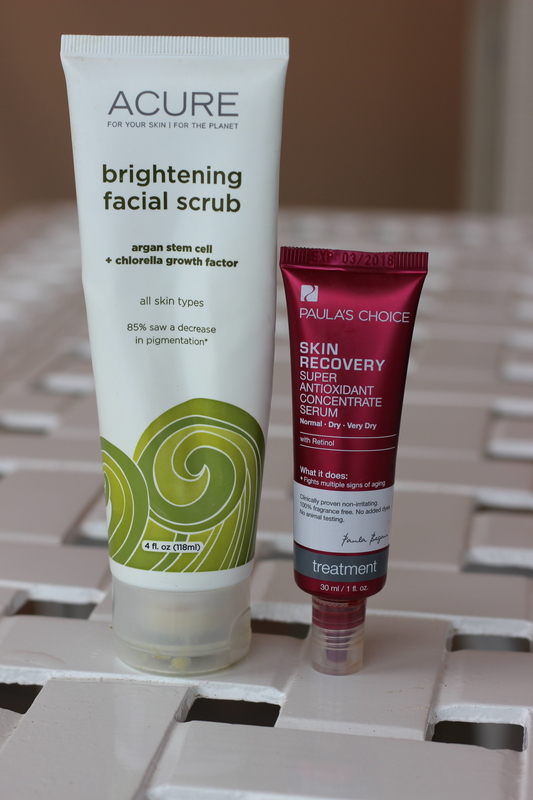 In addition, every other day (when I remember), I love using Paula’s Choice Skin Recovery Super Antioxidant Concentrate Serum with retinol. This serum is very gentle and helps maintain the signs of aging, environmental damage, and promotes skin turnover to make my skin feel brand new! I love this stuff but you definitely have to ease it into your skincare routine, as you don’t want to cause irritation. After exfoliating and applying the serum, I ALWAYS apply an eye cream. 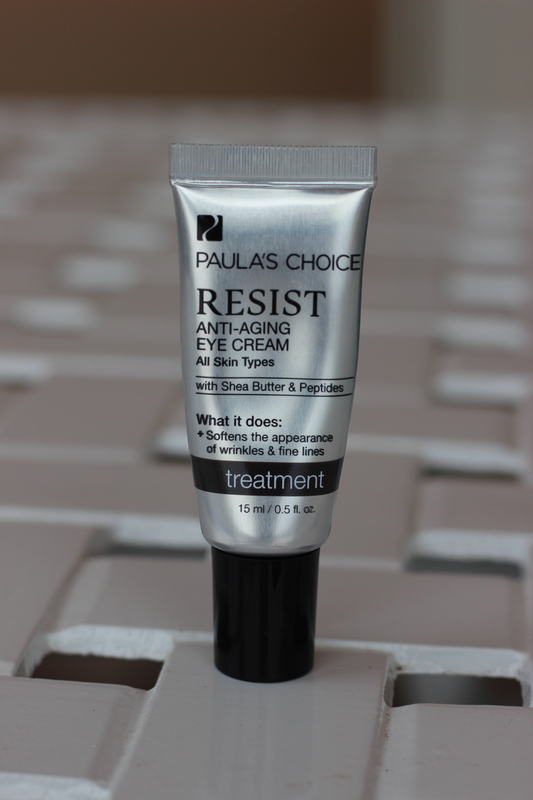 I’ve been loving Paula’s Choice Resist Anti-aging Eye Cream to keep my skin hydrated and prepped for makeup. Another nice thing about Paula’s Choice is you can use her regular face moisturizers as an eye cream as well. For the rest of my face I will use one of these moisturizers. Generally, first thing in the morning I will apply the Paula’s Choice Skin Recovery Daily Moisturizing Lotion because it has SPF30 in it. At night I will apply either Paula’s Choice Skin Recovery Replenishing Moisturizer or Paula’s Choice Moisture Boost Hydrating Treatment Cream, it usually depends on what I feel like I need that night. I hope you found my current skincare routine helpful but please keep in mind what works for me might not work for you, as skin can be very tricky. 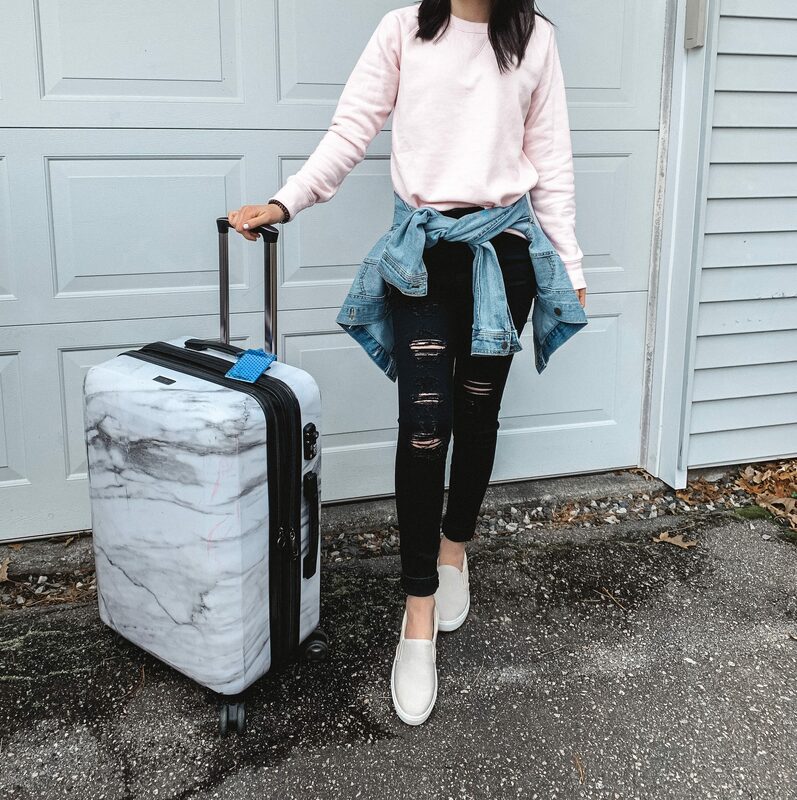 If you have any questions or recommendations please leave me a comment, I’d love to hear from you! !